St. George is considered home to many families. With its ranging temperatures from mid 60’s-110 degrees Fahrenheit, it makes getting up and getting outside very easy. In St. George, there are many entertaining activities and things to do. Listed below, there are different categories to help make your searching easy and successful! In St. George, family is a b ig deal; So why not get outside and play with them? St. George offers many different national and state parks to go hiking. Dixie Red Rock, Snow Canyon State Park, and Zion National Park are all within an hour of St. George. Also, we offer the dinosaur, wildlife, and children’s museums as well which are filled with adventure and learning. With the temperatures always being so nice and sunny, we have many outd oor playgrounds and parks. We have an amazing indoor recreational center that offers rock climbing, swimming, indoor basketball, and an exercise gym. Most of our community swimming pools open up around mid-April and stay open all the way until late September! St. George also has Laser Mania and Fiesta Fun. Both of these places include mini golfing, bumper cars, ect. St. George is a great place for family! We all have the day w here you just need a break from everything. If the sun is to intense outside, stay inside and relax by getting a nice massage. Our most popular spas are: Red Mountain Resort, Movara, Green Valley Spa, and Deep Canyon Spa. St. George is great place for relaxation and taking a minute to escape reality. All of our spas allow you to reclaim your inner strength, strive on positivity, and live your life to the fullest. We want YOU to be satisfied and happy. Get up, get out, and lets go explore the city full of entertainment. In St. George we offer many different theaters and performances. 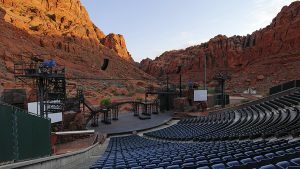 There is always a show/play going on at Tuacahn Amphitheatre, St. George Musical Theater, Brigham’s Playhouse, and Hurricane Valley Theatrical Company. We also have many different art galleries and beautiful creations to be seen. We have everything from Lafave and De Zion gallery to St. George Arts Festival and Kayenta Street Painting Festival. There is so much to see! St. George includes numerous amounts of restaurants and is filled with movie theaters. You can explore the heart of the city through our historic tour guides and even have the comfort of home while you are staying. Let’s get out and explore! Because the weather is always so nice, St. George is home to many outdoor activities. We have it all! We have many different places to go hiking, climbing, and canyoneering. We also offer hot air balloon rides, skydiving, and zip lining. Fishing, scenic tours, shooting parks, and golfing are what make St. George so great . You can go on ATV tours, jeeping, horseback riding, biking, and motors cross. Sand Hollow Lake is only about a 30 minute drive North East which allows water sports to be a big thing here as well. Including: wake boarding, tubbing, water skiing, and water surfing. Let’s get outside! 5. SO YOU’RE THINKING ABOUT MOVING HERE? In St. George, real estate is booming! So many homes have been built, renovated, and bought. Families are coming together and it’s so amazing to see such a beautiful city grow! If you are thinking about moving here or wanting to look further into future homes, condos, apartments, ect. 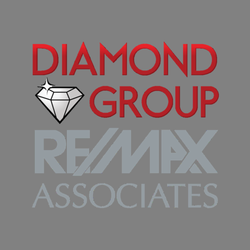 Feel free to give The Diamond Group a call. We are more than happy to help you and assist your needs. The customer always comes first and we want YOU to be satisfied. Our contact information is given below. Happy living!! Atozion. “Things to do in St. George.” St George Area Tourism Office. N.p., 06 Apr. 2017. Web. 28 Apr. 2017. 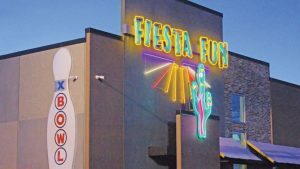 “Fiesta Fun Family Fun Center – St George, UT.” Fiesta Fun Family Fun Center – St George, UT | Brunswick. N.p., n.d. Web. 28 Apr. 2017. “Ryde.” Laser Mania. N.p., n.d. Web. 28 Apr. 2017. 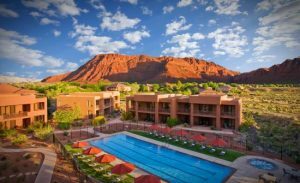 “Red Mountain Resort – UPDATED 2017 Reviews & Price Comparison (Utah/Ivins) – TripAdvisor.” Reviews of Hotels, Flights and Vacation Rentals. N.p., n.d. Web. 28 Apr. 2017. 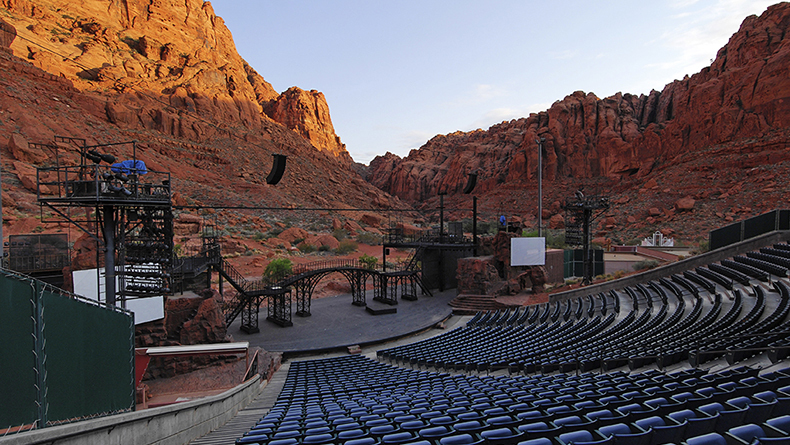 “Tuacahn Amphitheatre.” Tuacahn Center for the Arts – Concerts. N.p., n.d. Web. 28 Apr. 2017. “Outdoor Adventures.” St George Area Tourism Office. N.p., n.d. Web. 28 Apr. 2017.